This March on International Women’s Day, we decided to kick it up a notch and spend the whole month dedicating our page to highlighting womxn from around the world, and having them take over our IG stories. We loved getting a peek into their lives, listening + learning from them, and connecting you all to these bold, joyful, smart womxn. TV host, youth facilitator, yogi, model, and a proud Indigenous woman. Truth speaker, sun seeker, lover of all things raw and real. Founder of @dansebloom, a supportive dance community for young dancers to connect, learn, and inspire one another. Founder of @werklab, a holistic wellness + co-work community in Vancouver, Canada, and a @lululemon ambassador. Pilates teacher, creator of @themovement_yxe, @lululemonambassador, lover of all things community, our mover + shaker! Owner of @mybodywpg, a body inclusive fitness space that takes a stand for all people + all bodies. Brooke is fierce, compassionate, and always learning in order to better herself + the world around her. You know how when a project needs to be completed or an idea is sparked, folks often say ‘oh yea - I know a guy!’, well I Know A Girl is changing that narrative. 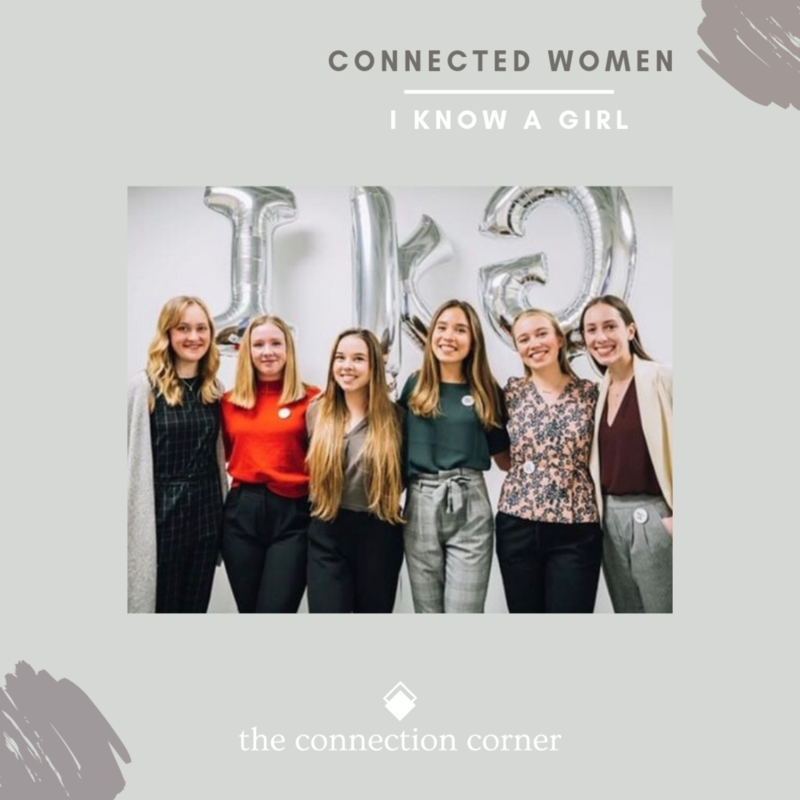 These students at UBC have created a networking + event organization to empower + educate women in the professional field. Because heck yea, we know a girl! Social worker, sexual health educator, girl guide leader. Basically who you’d want your kids to learn from and look up to. Complimentary therapist, social worker, passionate about mindfulness, positive psychology, meditation and yoga. Artist, designer, visionary, a creative force. Photographer of food, life and people. Creative genius and lovely human. 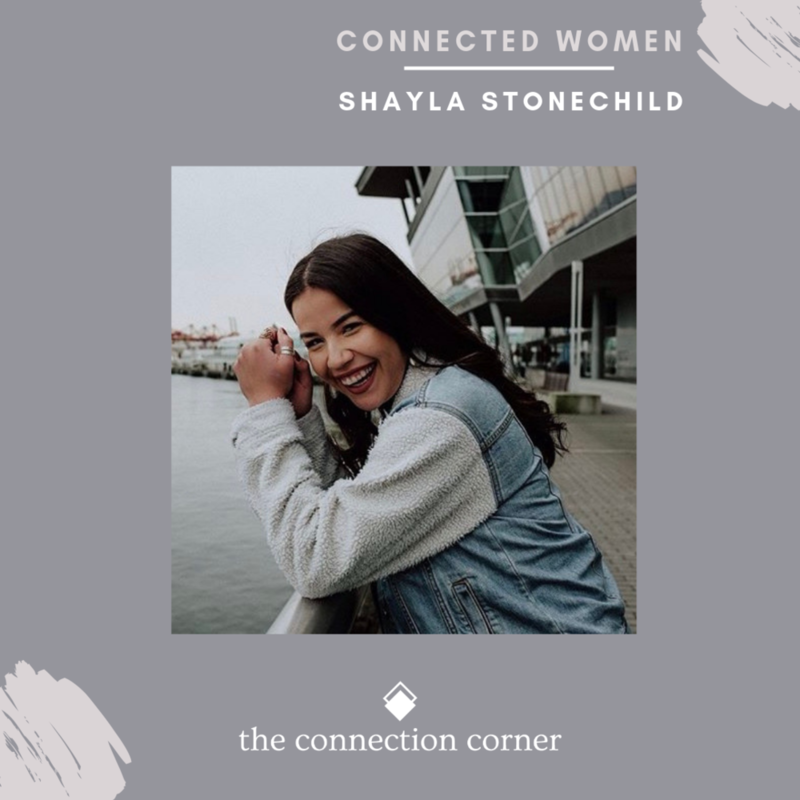 Founder of @popbrandco, brand builder, web artist, community connector, and she’s converting a city bus to a mobile home! Co-founder of @cleancoastcollective + @the_corner_palm. 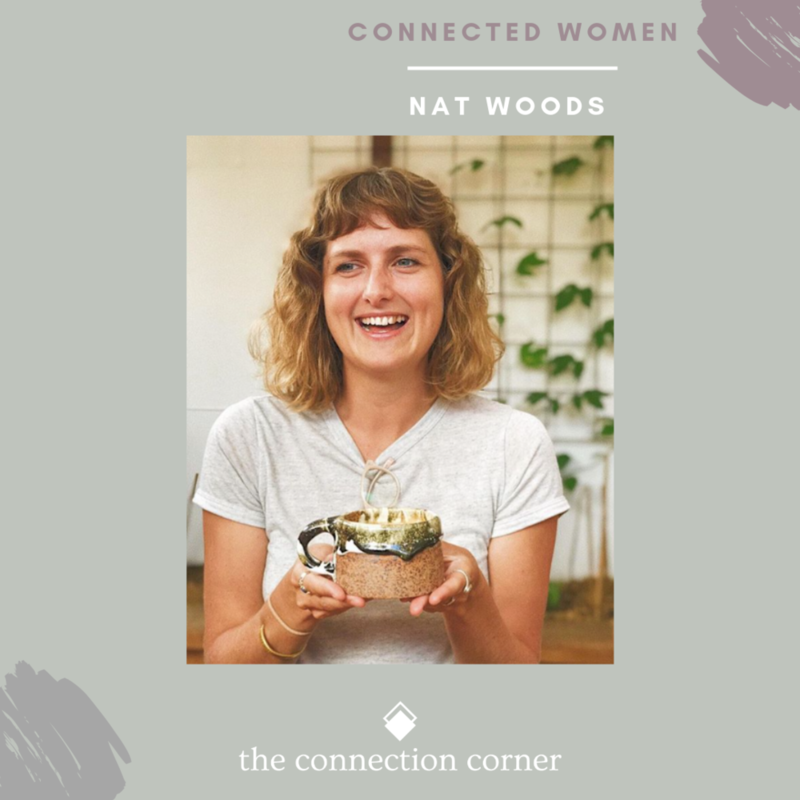 She lives and breathes community, creativity, creating positive change, and living a conscious lifestyle. Creator, activist, mother, wife, nurse. This woman is a force!